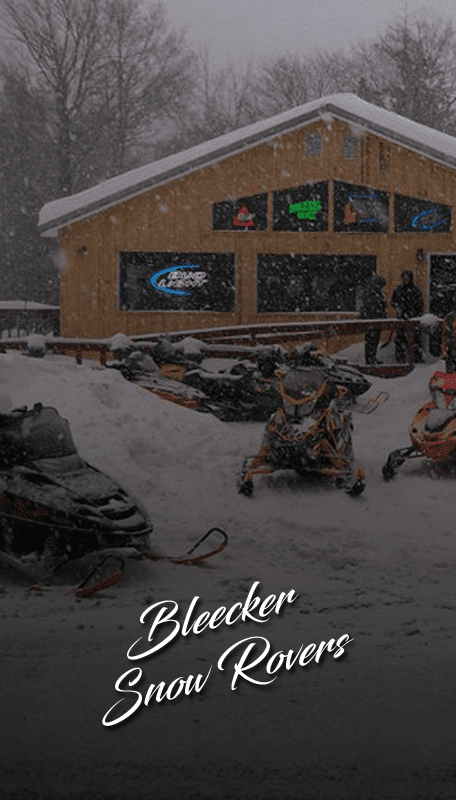 The Sacandaga Snowmobile Club is located on the Great Sacandaga Lake in the foot hills of the Adirondack Park in upstate New York. 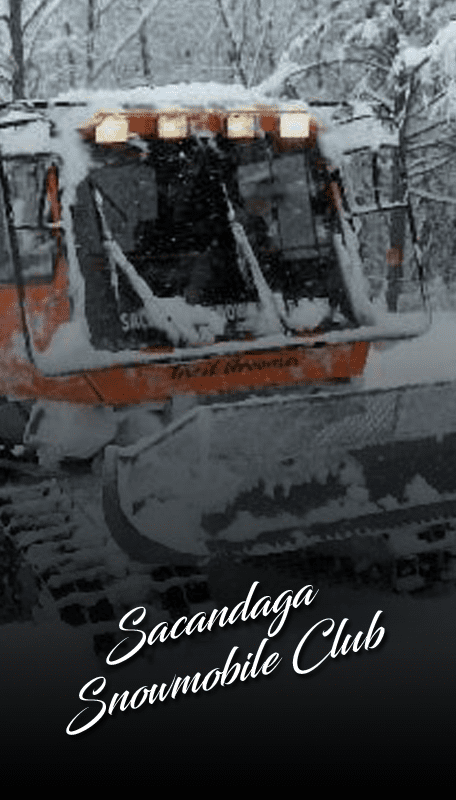 Our volunteers maintain almost 16 miles of trails in Saratoga County.These trails connect the Great Sacandaga Lake with Edinburg’s 4 Corners and the Mulleyville Trail System. 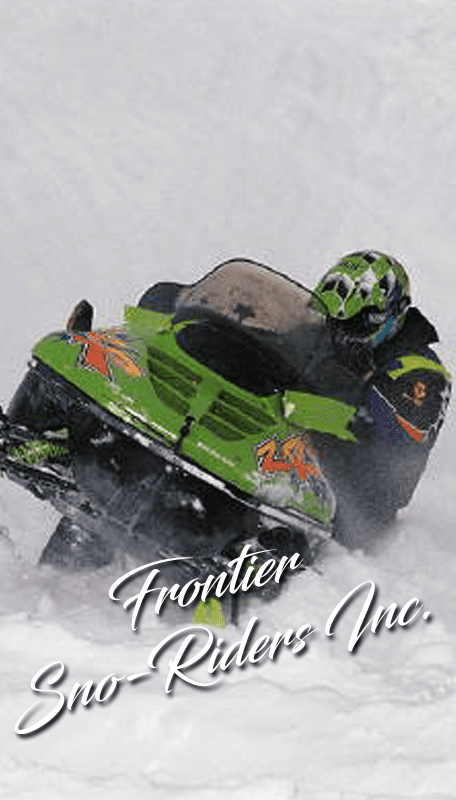 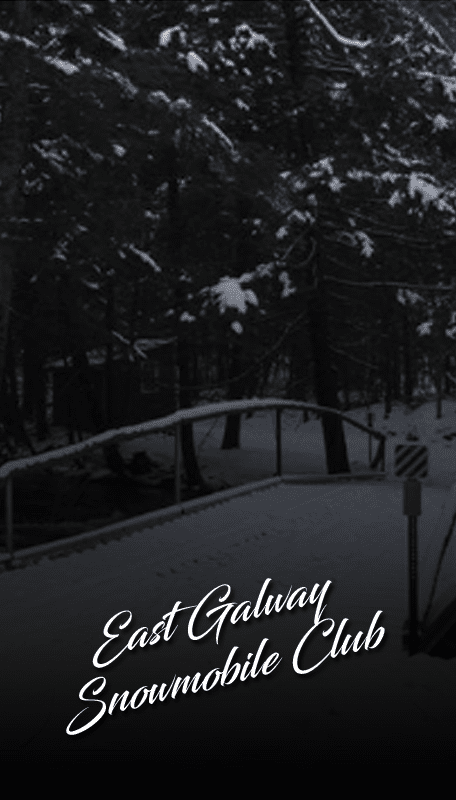 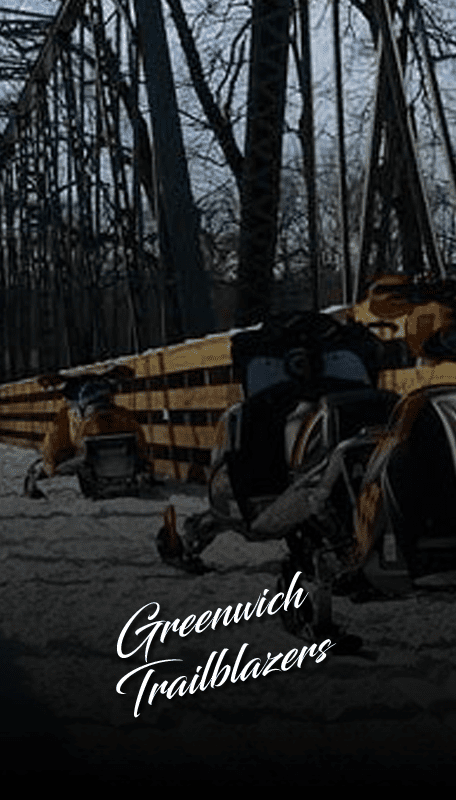 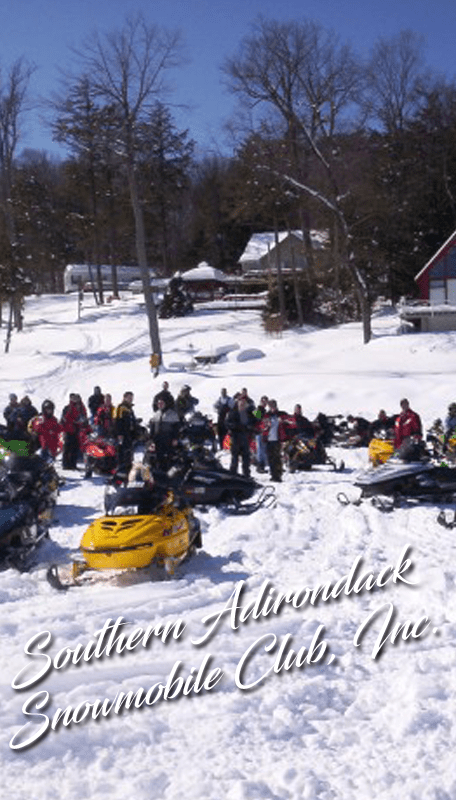 Southern Adirondack Snowmobile Club, Inc.